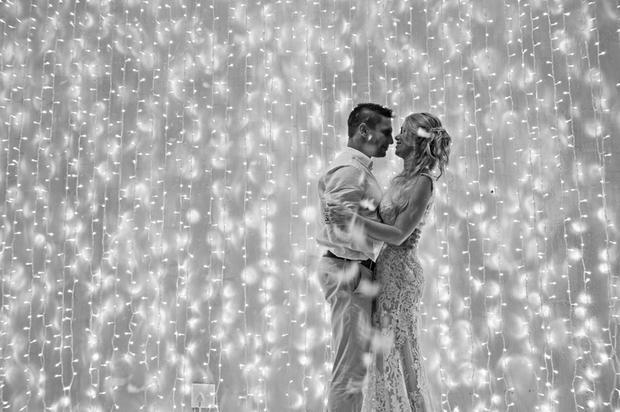 Recently a local Photographer blogged the good, bad and ugly of wedding photography and outlined the job at hand of being the one who captures someone’s special day Photographically. So this gave me an idea for an article about how to justify what you are spending on your special snaps. After the countless hours you have spent trying on dresses, choosing stationery, trying menu’s and sampling cakes and booking your venue you will be left with one of the most important items on a wedding to do list - your Photographer. This is both a tricky and time consuming task for some because there is the delicate balance of cost vs quality and what you can actually spend. 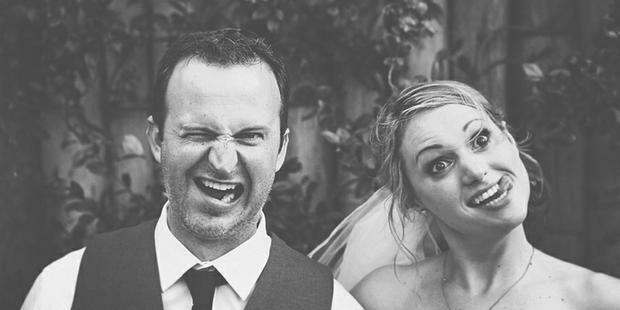 So how can you justify what you spend on your Photographer for your wedding. Well let me walk you through a little bit of what goes into your special day.